“We got wind of QR tags from our friends at SolutionBuilt. 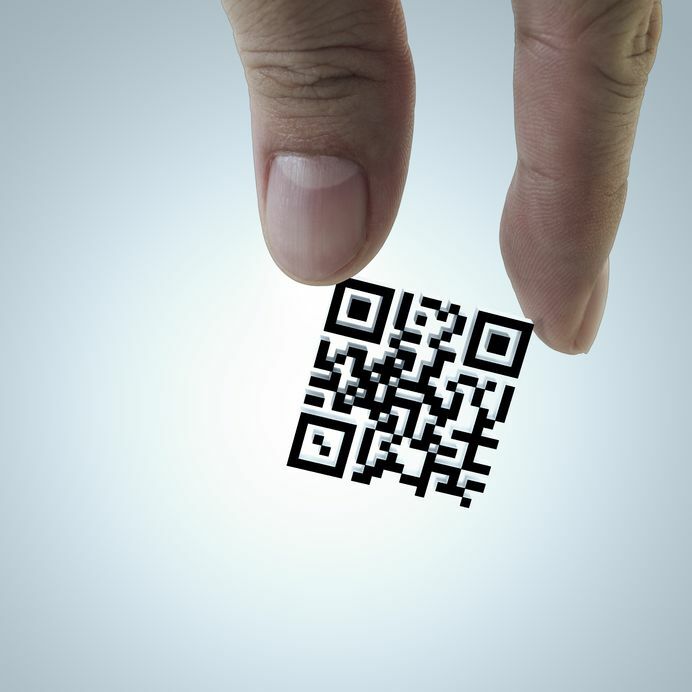 They know crazy technological stuff like QR tags and how they are taking off as a great new way to store URLs. Matt and his team created a QR tag for our business card that goes to the hire-profile.com web site with a quick scan from your smartphone,” says Nancy Bailey, president and rainmaker of Hire Profile.